Whether it’s, off-season, pre-season or in-season, we provide the best performance solutions tailored to your sports specific needs. 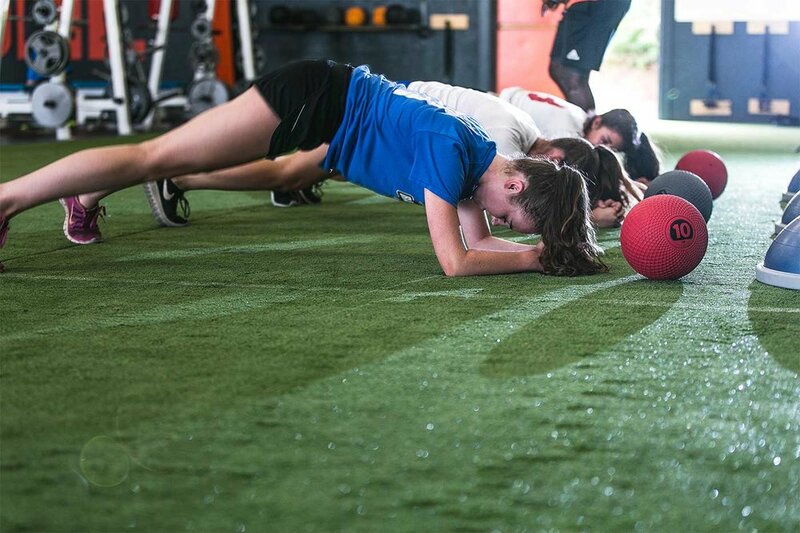 Our high school athletes trust Gritworks with their sport specific training programs to ensure they'll be ready to take their game to the next level. We design periodized training programs that will produce results your coaches, teammates and most importantly, YOU will notice. 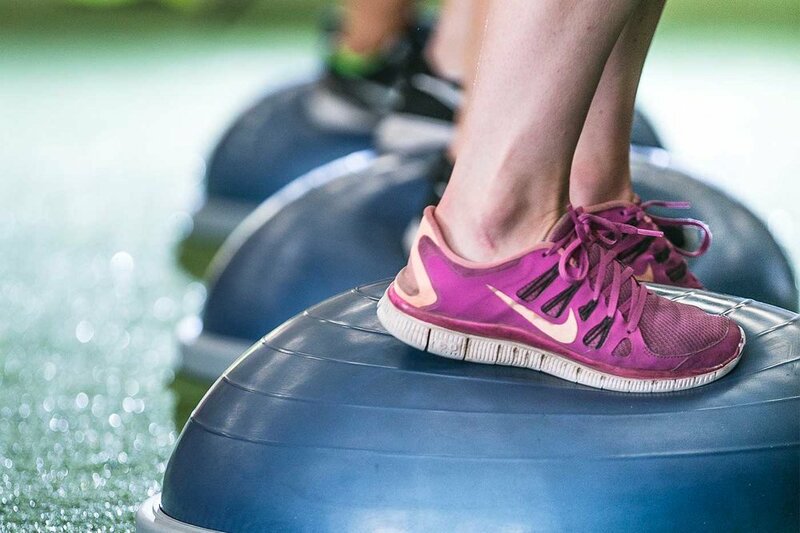 Whatever your goals are, Gritworks is here to help you reach your athletic potential. Training - Offseason, Preseason and In-season training with a periodized programming that helps each athlete peak at the right time of the season.